focus4IT offers Managed services to cover the IT support needs of small to medium sized companies. focus4IT offers Managed services to cover the needs of small to medium sized companies. Our engineers have experience in all aspects of computing and can help with hardware, networking, operating systems or third party software applications such as accounting packages, medical or dental software and more. 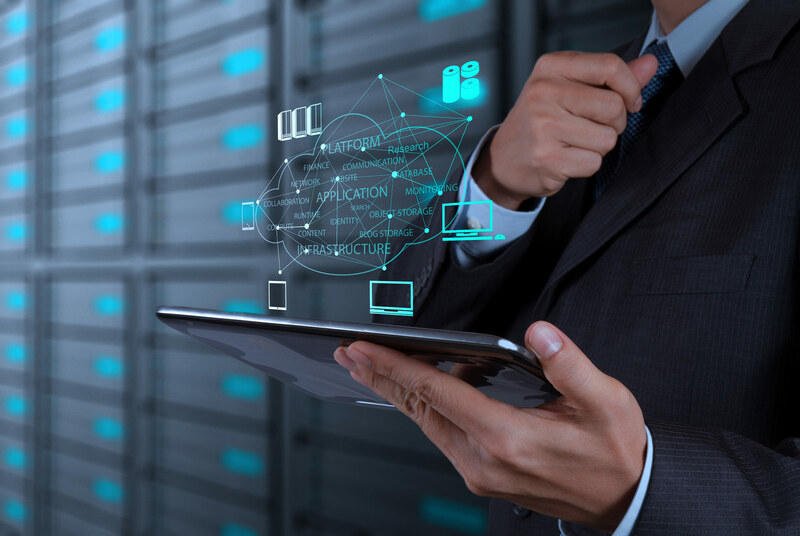 Our qualified specialists are available to support your corporate business servers whether physically located at your premises or virtualised in the Cloud. We support you at your location and from our service centre via remote access. We use the latest in IT monitoring so we can identify problems before they impact your business and employees. Our support plans are not hardware or equipment focussed like other IT support companies as we see our job as supporting you and your business. Our Managed Services customers also benefit from proactive help and advice with their IT Business strategy, requirements and security. Microsoft has enhanced it's Office 365 subscription products with numerous integrated services and apps. Whilst there is a lot of flexibility it can also be time consuming to manage and customise to suit Business requirements, this is where focus4IT can help. Standard web hosting companies just provide the access for you to upload your website, then you don't hear from them again until the annual Hosting fee is due. Also if there's a problem with your website being available, your Customers are usually the first to know. focus4IT Managed Hosting is an active service that monitors problems with your Hosting and advises our technicians whenever there is a problem. This helps to resolve Hosting problems quickly before they impact your Customers or your Business. focus4IT Managed Web Hosting pricing starts from as little as $290.00 per year.